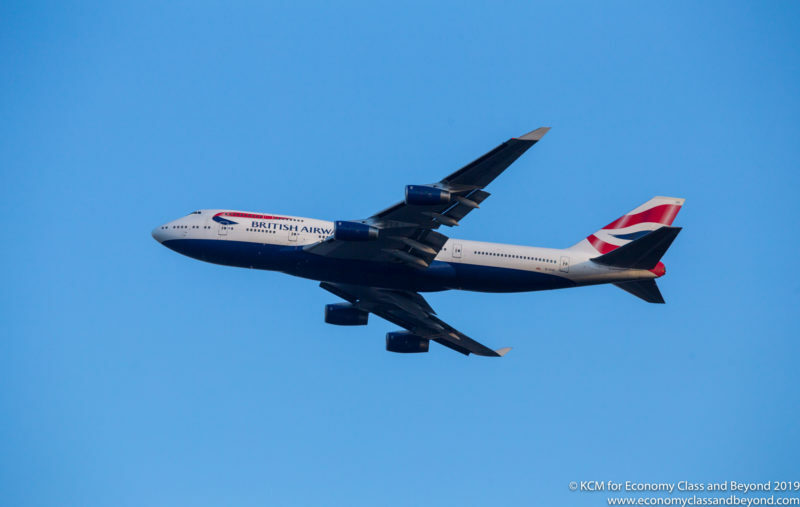 This week, we have a British Airway Boeing 747-400 climbing out of Chicago O’Hare International Airport as it begins the long journey from across northern Canada, the Atlantic and home back to its base of London Heathrow Airport. It’s also the 50th Anniversary this weekend of the first test flight of the Boeing 747, which occurred on the 9th February 1969. British Airways remain one of the largest operator of the Boeing 747-400 (Passenger) with 34 active frames in the fleet. Some of which are getting special paint work in British Airways 100th Aniversary year – with G-BYGC being painted in the classic BOAC (British Overseas Airways Corporation) livery. Shot from my room (and the balcony) at the Hyatt Regency O’Hare.